Can we fix it? Yes we can! ... with your help! Are you a builder? Or do you have building experience? 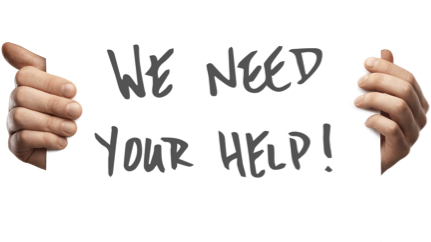 If so, we need your help! The Squadron has been given an old flight simulator which is set into the body of a Piper Cherokee. There are grand plans to get this up and running for the cadets to use, but it’s too big to go inside any of our existing classrooms, so our plan is to build a ‘shed’ by the front door to house it. We need to get this done as soon as possible to get the flight sim inside before the winter weather arrives, so quick responses would be appreciated!